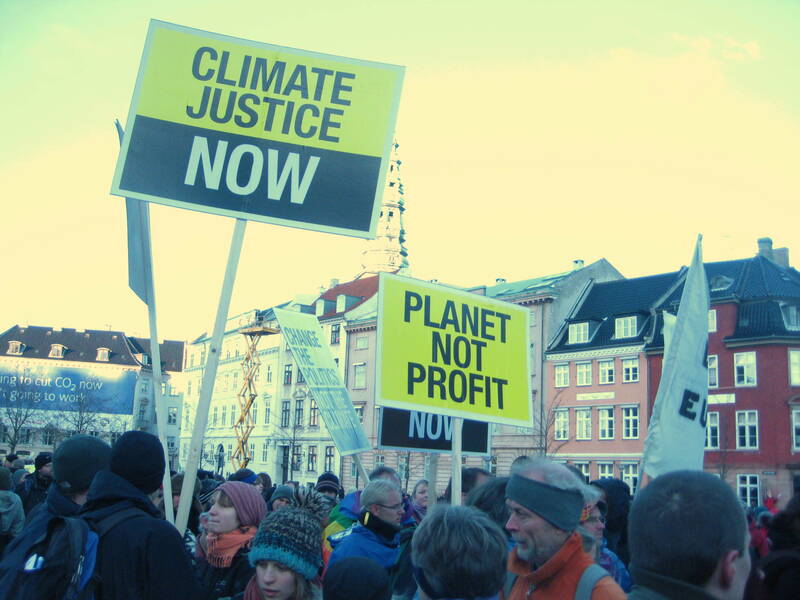 This blog post (see original) was written and published on the Institute for Development’s Eldis website, as part of a series of blogs published during the UN Climate Change Conference (COP20) underway in Lima, Peru from 1- 12 December 2014. It discusses why cities serve an apt platform to tackle climate change, and the challenges and opportunities of urban climate governance. Since I wrote the original piece, and it covers a lot of the subjects I address in my PhD research, I thought to repost it below. **Eldis aims to share the best in development, policy, practice and research, serving as online information service providing free access to relevant, up-to-date and diverse research on international development issues. Cities are home to half of the global population and estimates suggest this will rise to 60% by 2030 – mostly in rapidly industrializing countries (UN, 2014). This has consequences for climate change. Cities produce 50-70% of global greenhouse gas (GHG) emissions from activities including energy consumption in buildings, urban infrastructure and transport (IEA, 2014; UN-Habitat, 2011). Equally, cities are vulnerable to the consequences of climate change, including storm surges and sea level rise, especially since 3/4 of large cities are coastal (see: key findings from IPCC’s 5th Assessment Report). Due to building networks, paved surfaces and consequent soil sealing, cities are disproportionately affected by rising temperatures (the ‘urban heat island’ effect) and intensive storms, which can lead to urban flooding. Cities represent a place for climate action and urban actors (including local governments, NGOs and citizens, architects and developers, energy and transport companies) are responding to the challenge. Often in collaboration, they adopt measures to address mitigation (the reduction of GHGs) and adaptation (preparing for climate change) – or combine these with efforts to address vulnerability or sustainable development (AMICA, 2007; Klein et al., 2007). 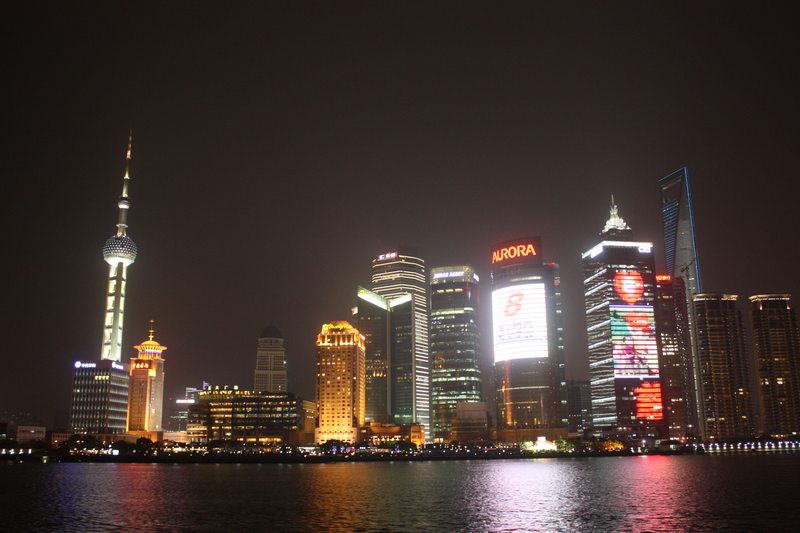 Local governments are adopting energy efficiency (EE) measures in municipal buildings and investing in renewable energy (RE), including subsidies for installation on residential buildings, such as in Rizhao, China. 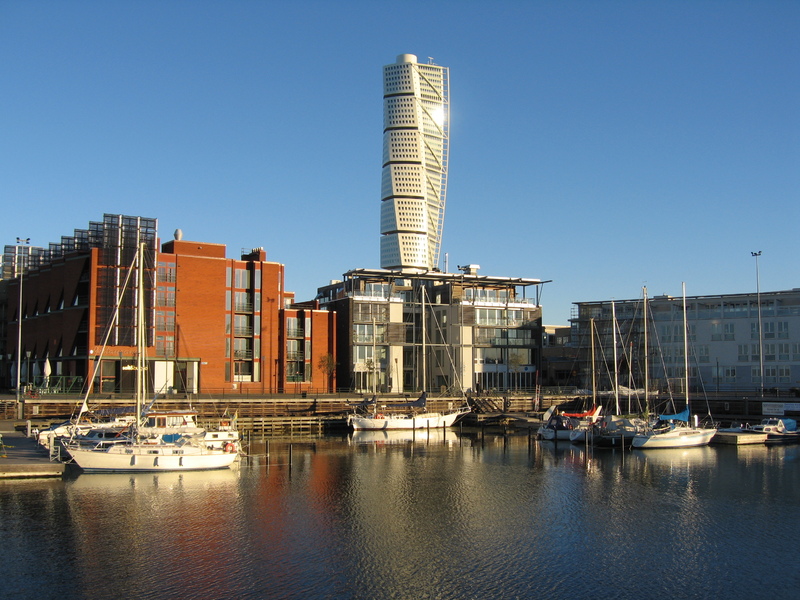 They work with energy companies and architects to retrofit industrial areas into eco-neighborhoods, such as in Malmö, Sweden’s Western Harbour, which focuses on EE, RE and green space planning. 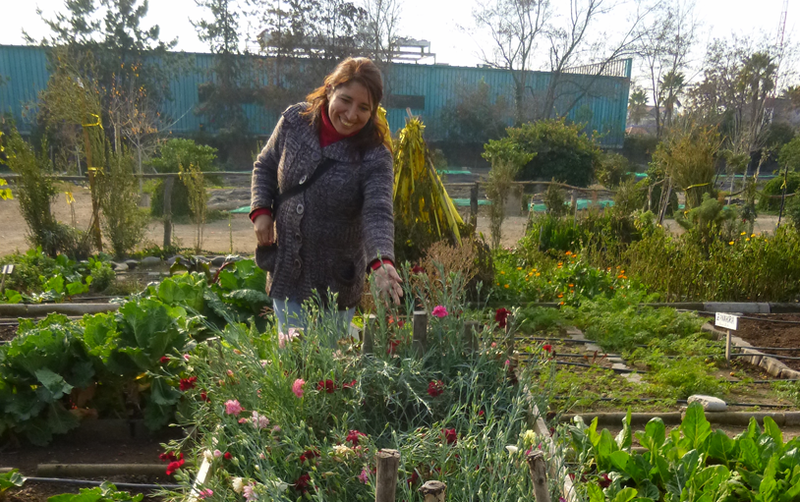 Citizens and NGOs from Detroit, USA to Dar es Salaam, Tanzania pursue urban and peri-urban agriculture (UPA) on vacant lots, in city parks, or on rooftops in congested cities like Beijing or Hong Kong, China. This can improve food security, nutrition access and community engagement. UPA benefits mitigation wherein locally grown food reduces transport distances, closes resource-waste cycles and sequesters carbon; and adaptation wherein local food production offers a community-managed green space strategy to improve hydrological cycles, water perforation and stabilize microclimates (RUAF, 2014). 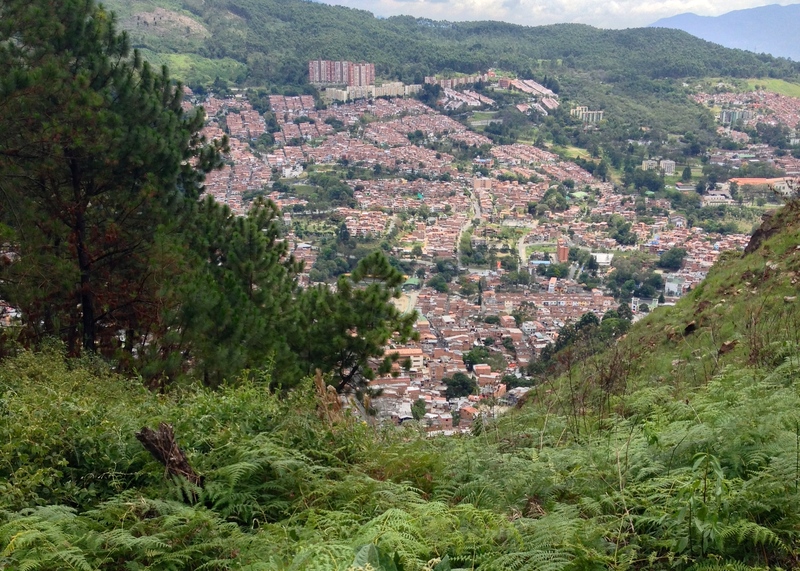 Rio de Janeiro, Brazil and Medellín, Colombia focus on urban (re)forestry to protect their steep hillsides from landslides; to limit encroachments on these fragile ecosystems they work with local communities, and promote activities such as eco-tourism, education and outdoor recreation. In the aftermath of 2004’s Southeast Asian tsunami, community-based restoration projects engaged coastal communities to (re)plant mangroves in the Mekong Delta (see: the Green Coast model). Urban transportation significantly contributes to a city’s GHG emissions. Still, mobility and accessibility in cities are important for urban lifestyles and accessing employment or education, justifying investments in public transport, cycling and walking. But many systems (e.g. underground subways) are costly and complex. As an alternative, Curitiba, Brazil first invested in Bus Rapid Transport (BRT) in 1974 which included segregated above-ground bus lanes and a system of prepaid tickets. 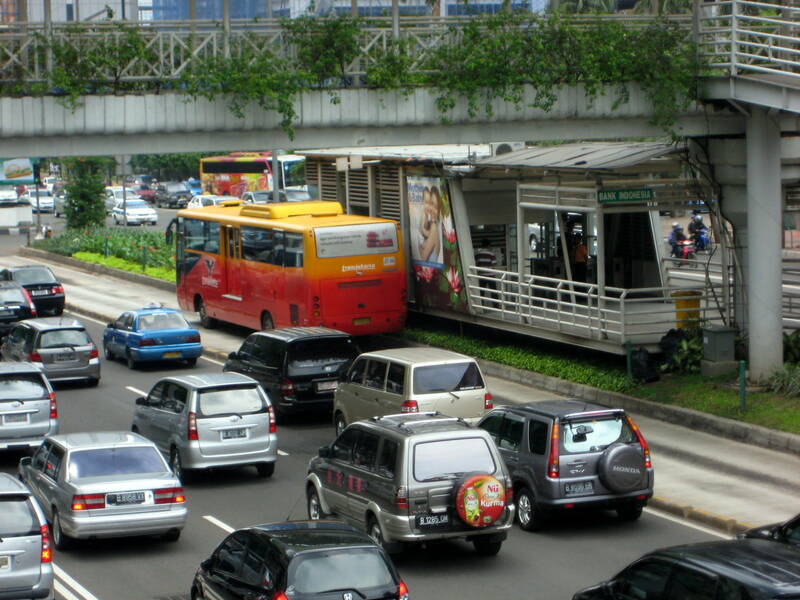 Because of its relative affordability and flexibility, BRT has been adopted in cities from Medellín to Mexico City to Jakarta. Local governments and NGOs also strive to improve city cycling, by investing in cycling lanes, bike sharing schemes (e.g. Velib in Paris) and safety measures. In 1976, Bogotá launched Ciclovía closing central streets to cars for several hours every Sunday. Citizens are encouraged to get out of their cars and on their bikes: for exercise, transport and interaction. Across Latin America and elsewhere, cities have followed suit. 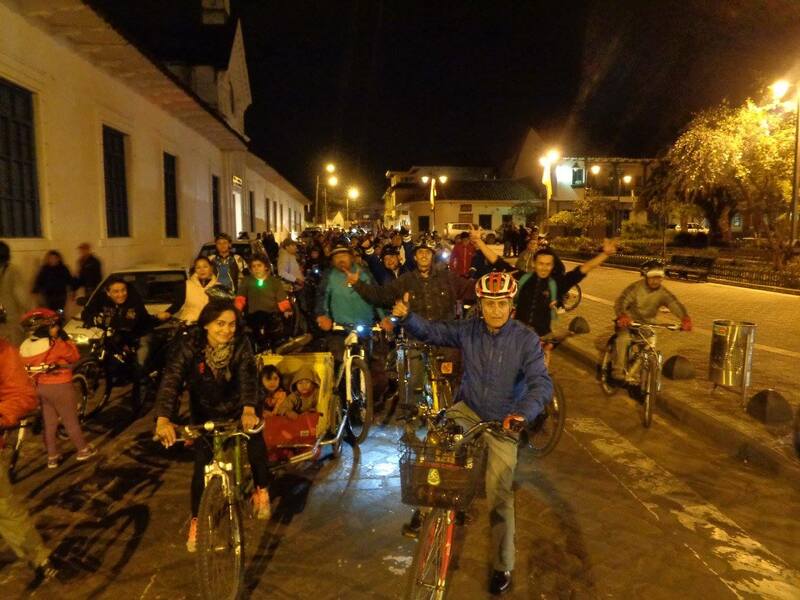 Meanwhile, critical mass bike rides gather citizens on organized rides to display the need for new and additional cycling infrastructure, in cities including Cuenca, Ecuador (image below). Cities are becoming climate change solution spaces and the global scientific and policy communities have noticed. In 2013, the Polish COP19 Presidency and UNFCCC hosted the first ‘Cities Day’ at a COP. 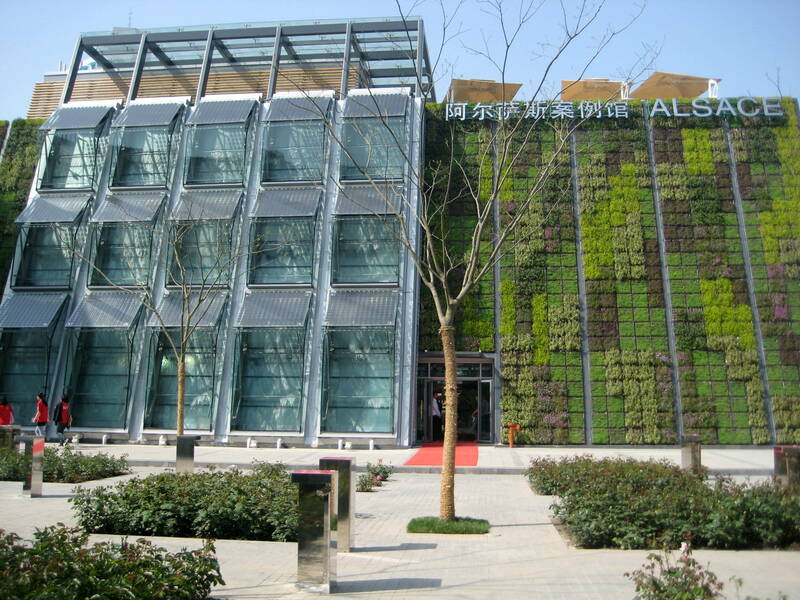 In 2014, cities were discussed at the UN Secretary General’s Climate Summit, as one of eight action areas. Cities also feature in the proposed Sustainable Development Goals (proposed goal 11). Additionally, the IPCC in its 5th Assessment Report, recognises cities as places for actions on mitigation and adaptation. Cities prove that actions to address climate change are not just possible, they are happening. Still many obstacles remain, which will undoubtedly colour negotiations in Lima. Perhaps a stronger focus on urban actions could offer the needed motivation, leading us one step closer to a global agreement next year at COP21 in Paris. See also: research networks, including Urban Climate Change Research Network; city networks, including ICLEI, 100 Resilient Cities; news media sources, including Guardian Cities; and UN resources, including UNFCCC’s Cities News and UN-Habitat’s Cities and Climate Change Initiative.